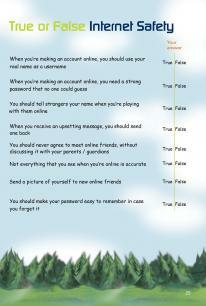 This story deals with the issue of Internet Safety and Cyber Bullying. The internet is an integral part of all our lives and the age at which children are accessing the internet through a variety of devices is reducing as younger children become more technically aware. All interaction with our community carries risk and young children can be ill equipped to deal with the particular dangers that present themselves on a virtual level. 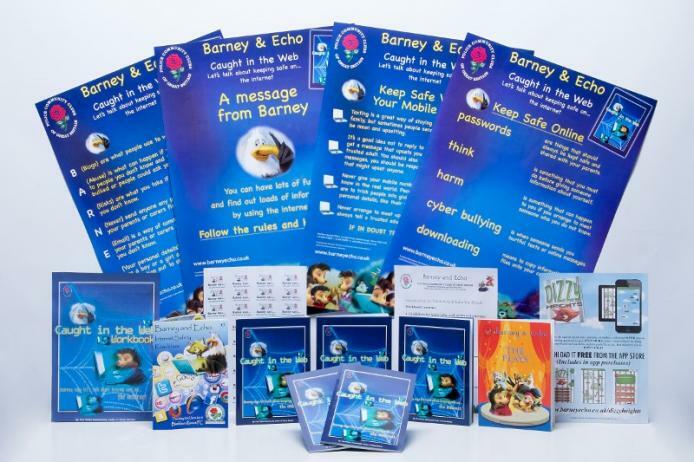 Caught in the Web deals with issues such as bullying, personal security, gaming and social media and helps children at a young age make good decisions based upon sound educational advice. 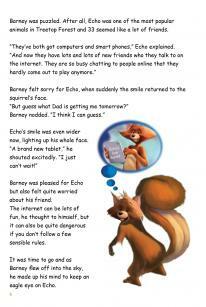 In Caught in the Web, Barney helps Echo and his friends to face the potential dangers of going online. 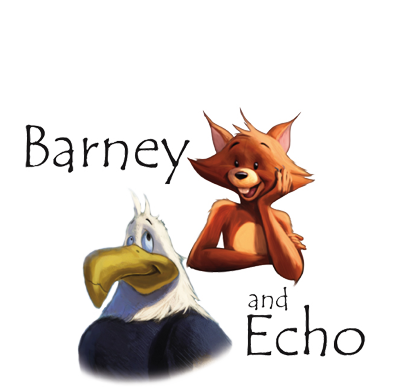 With the help of Tom Stoat the Woodland Wizard, Barney shows his friends how to stay safe on the internet and social networking sites and also the effect cyberbullying has on others. 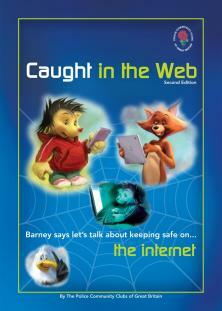 Caught in the Web is supported by the UK Council for Child Internet Safety and The Child Exploitation and Online Protection Centre. Caught in the Web is a fun and interactive support to children’s citizenship education in primary schools.